Why Denmark is a dream destination for skilled professionals? 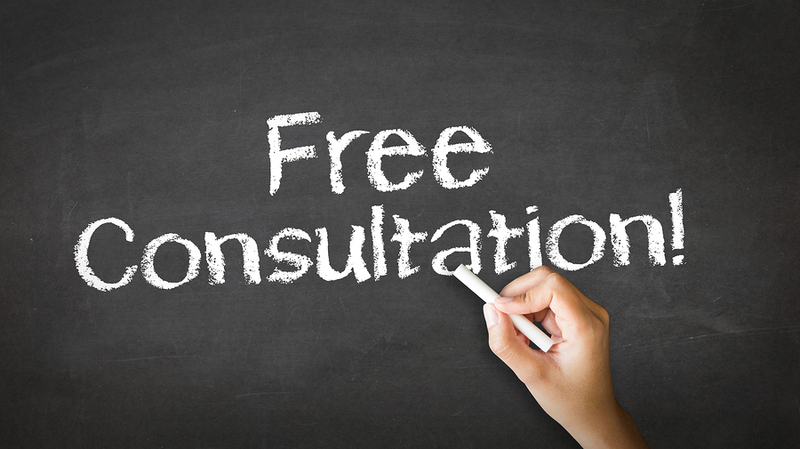 Want to become a permanent resident in Denmark? 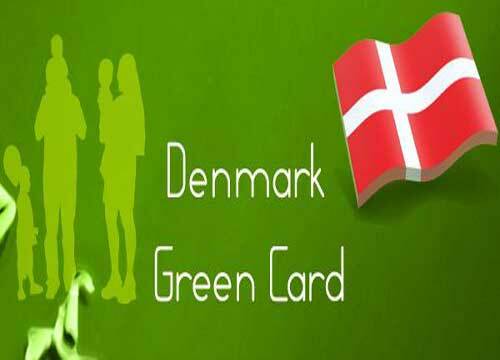 The Danish Green Card is for you!